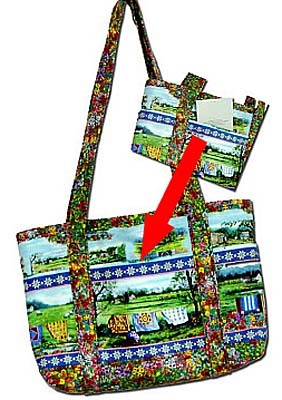 Diane's Favorite Bag Pattern has instructions for wrap-around pockets and comfortable shoulder straps. This bag is large enough to use everyday and the finished size is 15" tall. The skill level needed to make this bag pattern is beginner.